A ride that gets you anywhere easily at an affordable, fixed fare. GrabRemorque is here to take you there. Enjoy the amazing sights and sounds of this exciting city easily with GrabRemorque. It’s safe, convenient and the fares are fixed upfront. So you can enjoy your trip to the fullest! Enjoy guaranteed upfront fixed fares. 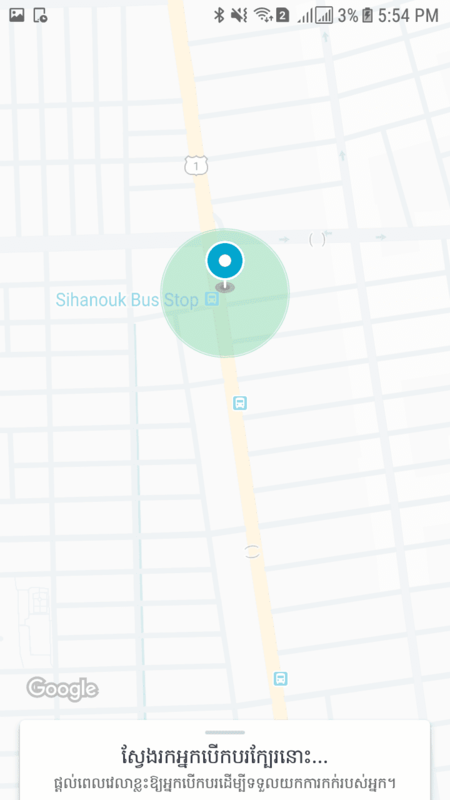 Book a ride fast and easily in just 3 steps. Travel comfortably come rain or shine. Reliable with affordable fixed fares for your daily use. Rent a GrabRemorque to take you around for up to 8 hours. Need a ride? Book your GrabRemorque now. Download Grab from Apple Store or Google Play Store. 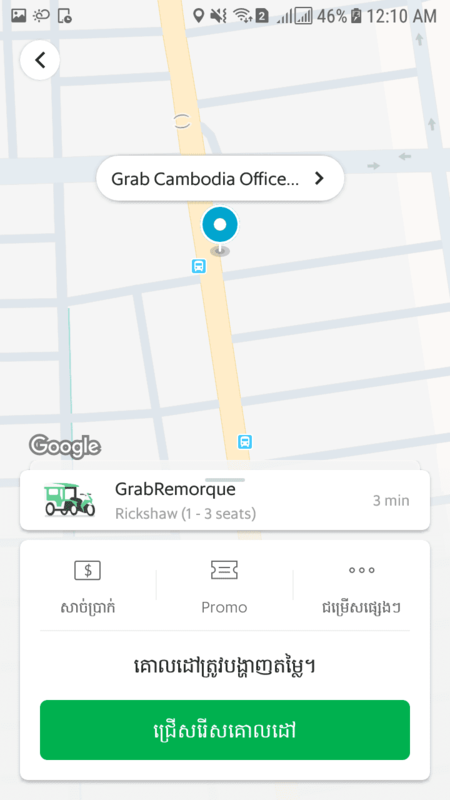 Choose GrabRemorque in the Grab app. 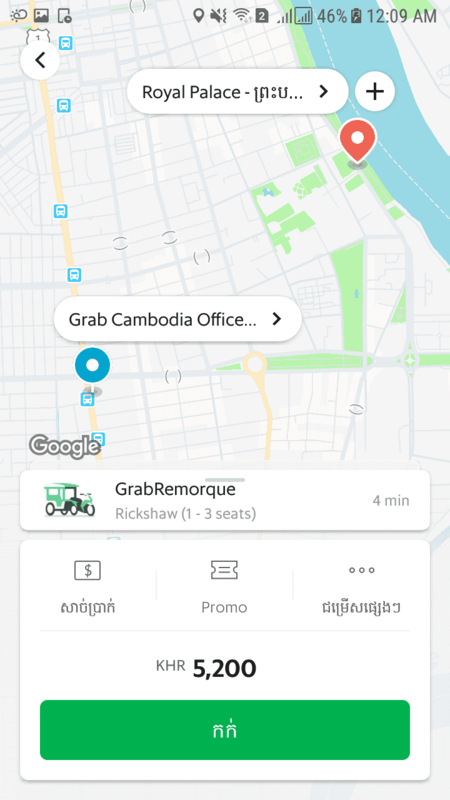 Grab will find you the nearest available vehicle. GrabRemorque is a on-demand service that assigns you to the nearest remorque at an affordable upfront fixed fare. You can travel from one location to another, or even add multiple stops to your trip. GrabRent Remorque is a service that allows you to rent a remorque for a fixed rate of KHR 80,000 (USD 20) for 8 hours. This service is inclusive of a driver. Note that if you intend to use this service for less than 8 hours, the full charge of KHR 80,000 will still be incurred fully. What kind of remorques are available? Only traditional remorque is available for this service type. Where is the GrabRemorque service available? 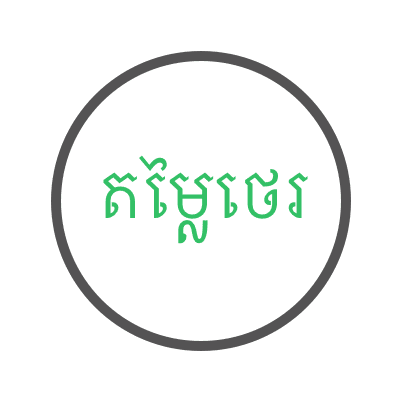 The service is available in Phnom Penh and Siem Reap. Can I pay by credit or debit cards? Of course! 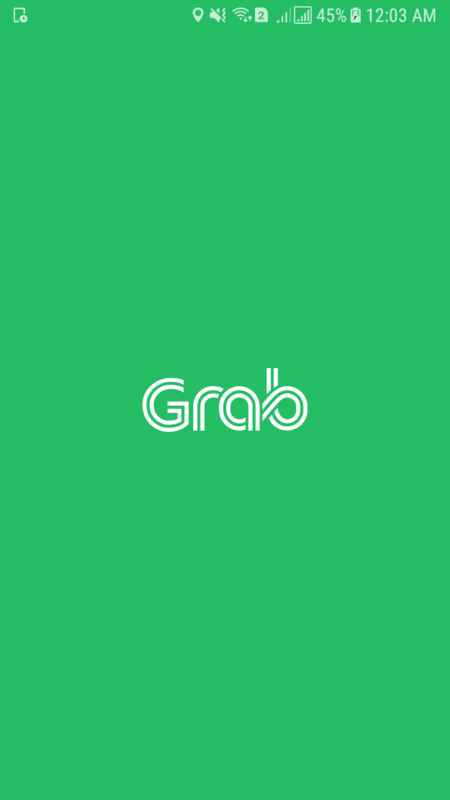 The Grab app accepts both cash and credit card (visa or mastercard only) as a payment method. You can add a card to your Grab account by tapping on menu and then selecting GrabPay.